Valentina Matvienko, the governor of St. Petersburg, has announced her decision to run for a district legislature, only to draw more criticism from the opposition who claim the announcement was made too late. 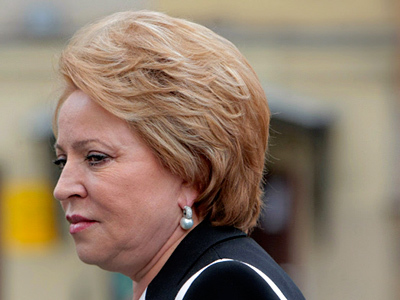 On Monday, the St. Petersburg city elections commission confirmed that the incumbent city governor Valentina Matvienko had applied as a candidate for municipal legislatures in two electoral districts – Petrovsky and Krasnenkaya Rechka. The elections will take place on August 21. At first, Matvienko announced that she had finally decided to take part in the municipal elections during the weekend celebrations of the Russian Navy Day in St. Petersburg. 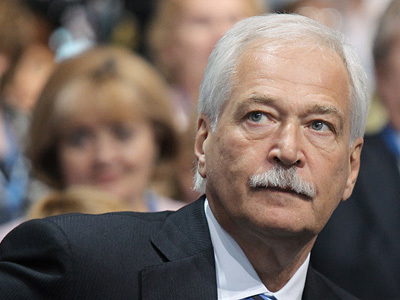 The decision is crucial, as it indicates that Matvienko has agreed to take the speaker’s post in the upper chamber of the Russian Parliament that became vacant after the St. Petersburg legislature voted to recall Sergey Mironov from the Federation Council. Russian law provides that members of the Upper House must first be elected deputies to some legislature, even at municipal level. Matvienko’s decision was not exactly a surprise, but the choice of districts overwhelmed the opposition parties, who had expected the governor to run for completely different legislatures as they had put forward their own strong candidates in those races. 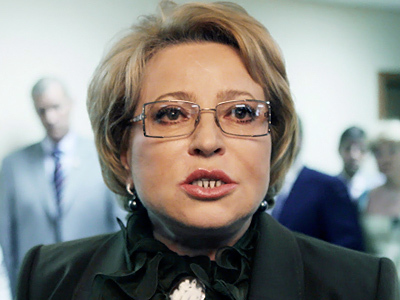 Thus, the opposition was quick to accuse Matviyenko of cheating, as well as her allies in the legislatures – whom they accuse of resigning from their positions in order to free up space for the governor.In particular, former Upper House speaker Mironov wrote in his blog that “Matvienko started her path towards the third highest post in the country with an act of fraud – she registered quietly as a candidate”. 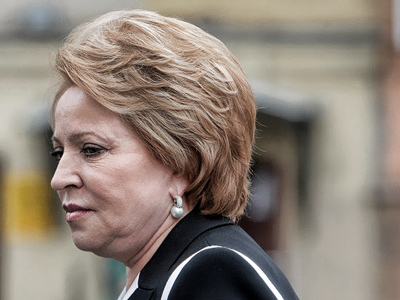 Matvienko’s party, United Russia, also said that the governor personally submitted the application, and thus accusations of secrecy were groundless, though it admitted that Matvienko registered as a candidate while officially on vacation. The St. Petersburg City Elections Commission said on Monday that it will look into the legality of the by-elections and the registering procedure in the two municipal districts where Matvienko will run.The deputy head of the commission told Interfax news agency that his agency had received the information about the future by-elections only on Monday, though United Russia said that the decision was announced on June 30 – one week after Matvienko received an offer to chair the upper house. The corresponding districts administrations insisted that the information about the elections was announced a long time ago, and was even published in local newspapers.